I've been having good skin days for the past week (crossing my fingers this lasts) so I thought I would do a makeup tutorial for you all! 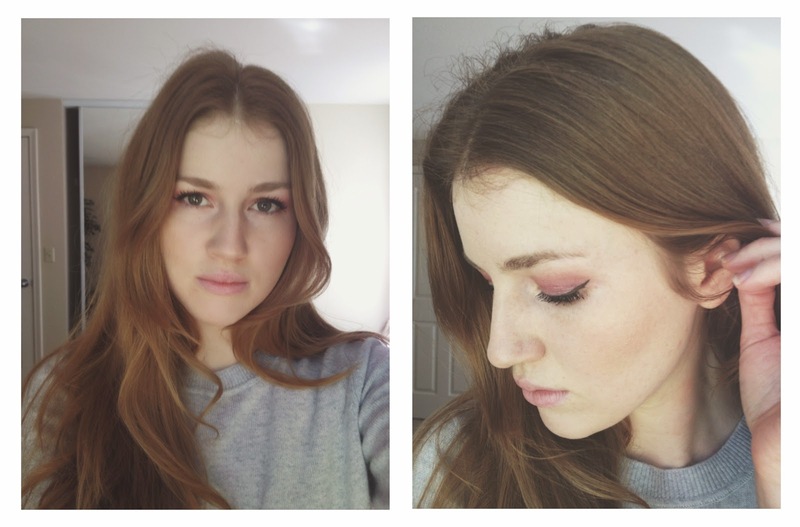 I tend to do this look quite often, changing up the eyeshadow color and sometimes using other types of eyeliner. 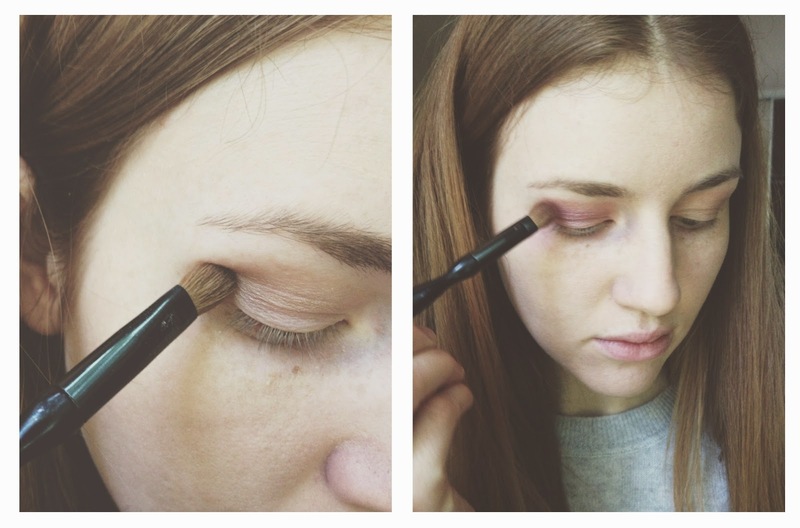 This eyeliner is pretty basic and not too dramatic, so it's great for a daytime look. If you're going out, pop on a bit of lipstick and you're all set! Start off with a clean face, if you usually wear lotion, make sure to allow it to "settle in" before you begin. 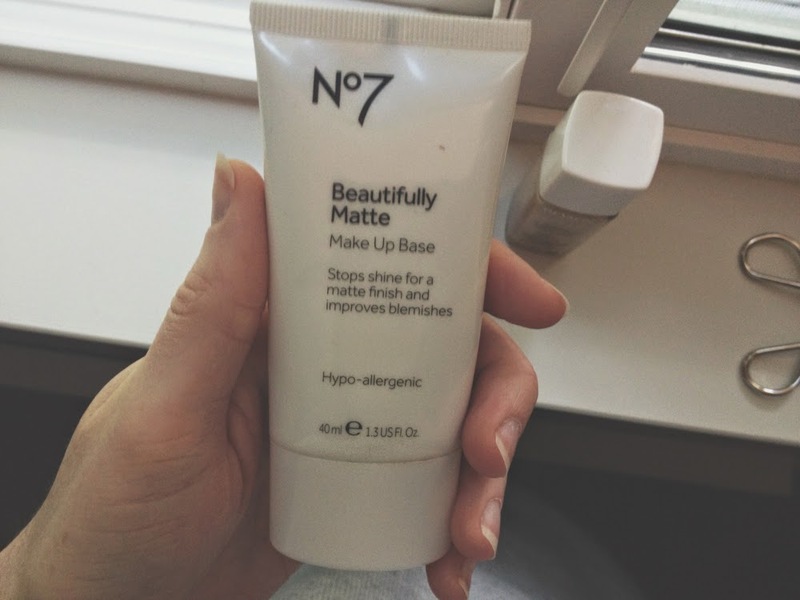 I use a matte primer by Boots No7 because my skin tends to get a bit oily after wearing foundation and I think this helps my foundation last a lot longer on my face. 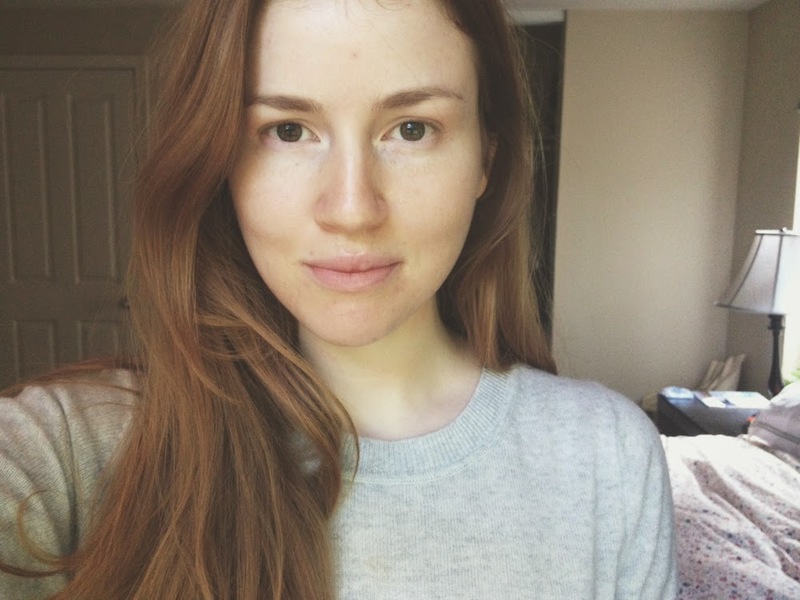 I also found I could not live without this primer for when I was having major acne breakouts. It helped keep the foundation in place and also helps to conceal my dry skin (I think I have a combination skin type). It has mixed reviews, so it might not be right for you but I love it! 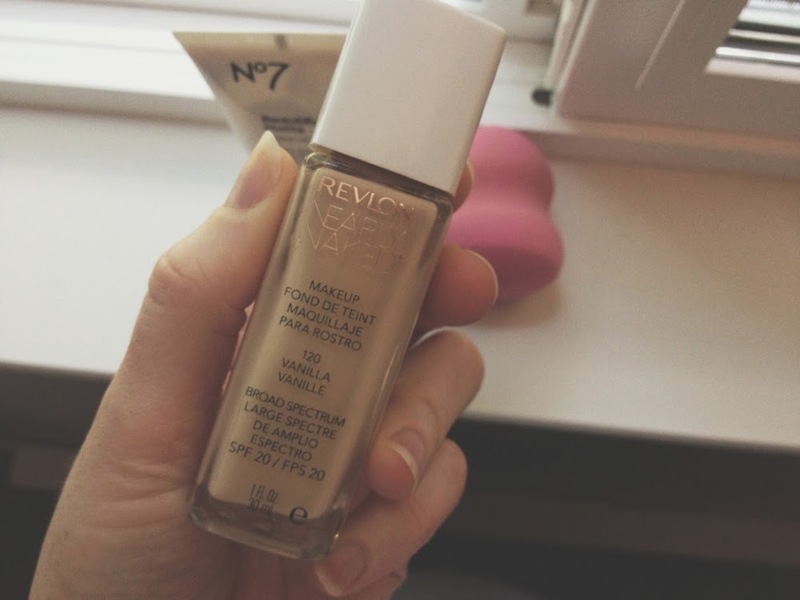 Today I'm using Revlon Nearly Naked foundation in the color 120 Vanilla. It seems to fit my coloring pretty well and I have a light complexion. I use my fingers to apply it all over my face. I usually start with a tiny amount on my chin and work up, since my chin/neck area is where I have had the majority of my breakouts (although you can't tell in the pictures). I try not to get any near my eyes after a terrible reaction that made my eyes puffy with eczema. I finally figured out the reaction was coming from my foundation and probably because it has spf in it! (I later found out I have a benzoyl peroxide allergy, which caused my eyelids to swell up, even if I used the tiniest amount on my face.) 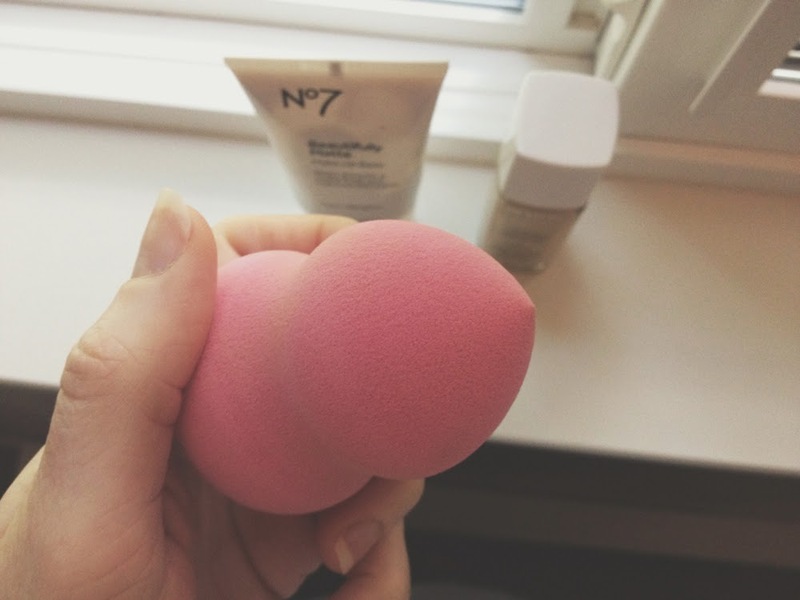 I also use a beauty blender sponge to finish blending in my foundation since it always gets kind of streaky on me when applying with my fingers. I got my sponge at Walgreens. Next use concealer under eyes and on any blemishes. 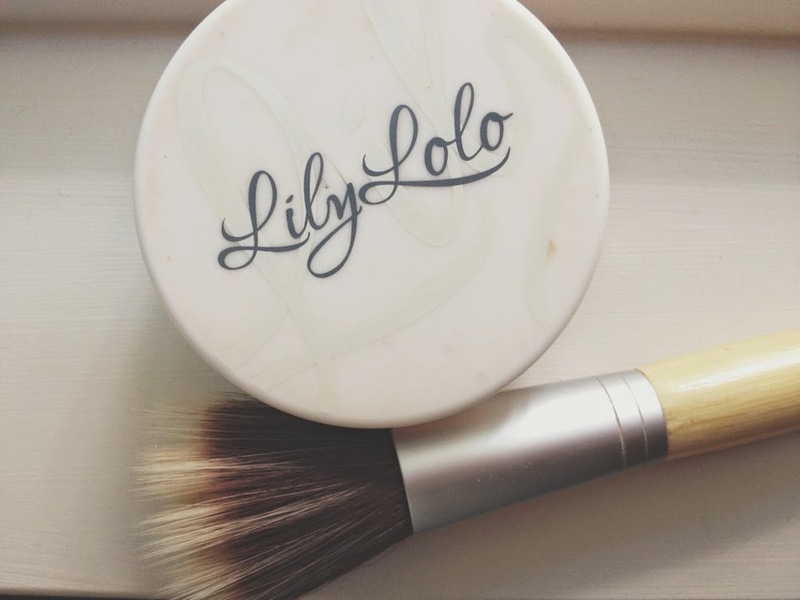 Using my Lily Lolo mineral foundation in porcelain, I go over my face with a light dusting. This is just what I have so I use it, but you can use any setting powder you have (I have now switched to Rimmel in transparent). Sometimes I skip this step. I used a taupe colored eyeshadow as a base. I don't have an eyelid primer right now so I didn't use any, but it does make a difference if your eyeshadow tends to crease. Then I used a pretty purple shadow from an e.l.f. 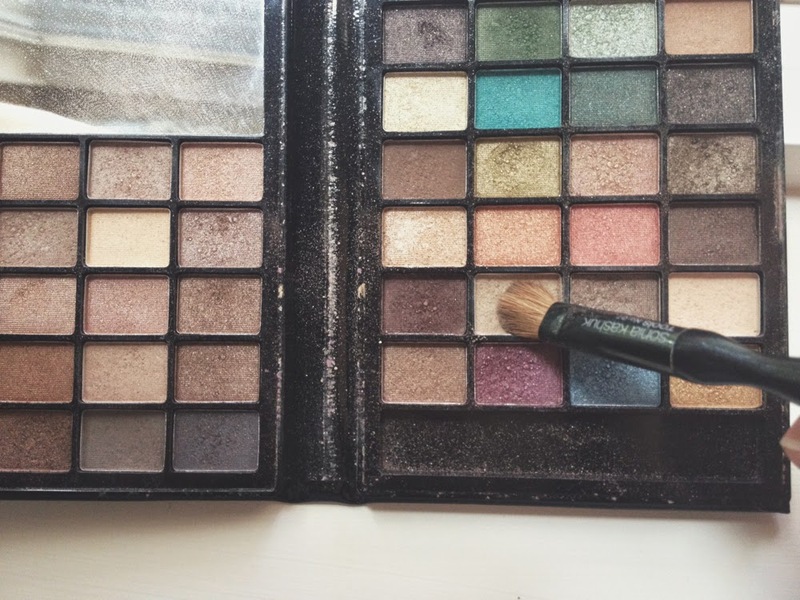 eyeshadow book (Warm #85038). I like to build it up starting on the outer edge of my eye. 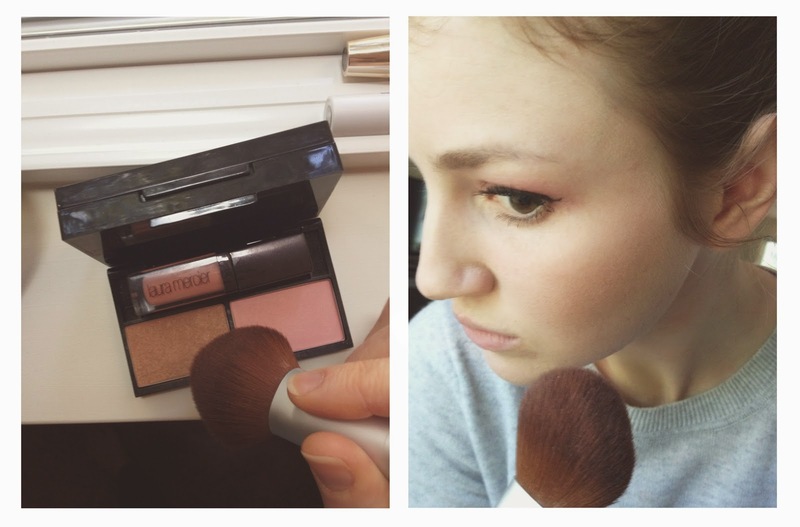 I used the No.07 eyeshadow brush by Sonia Kashuk to apply. 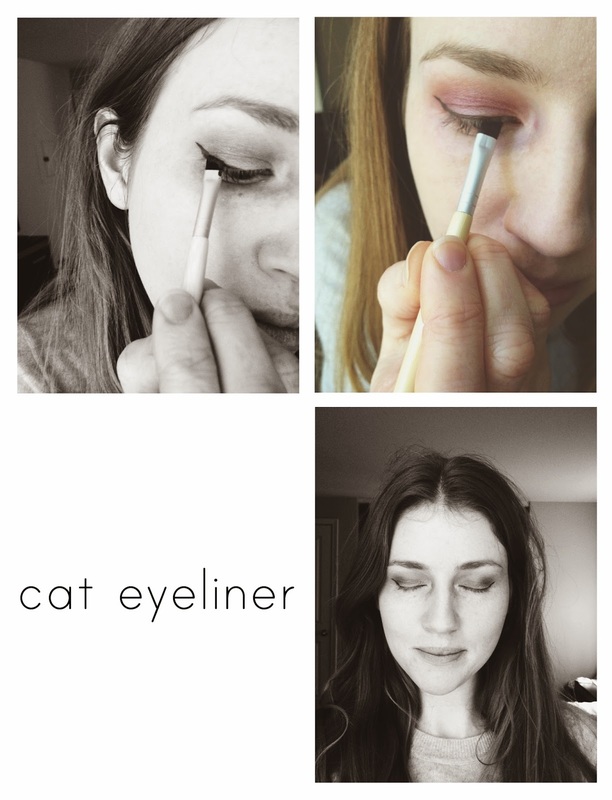 The cat eyeliner takes a bit of practice if you aren't used to applying eyeliner. But it gets easier. I use a lot of different liners, depending on my mood. 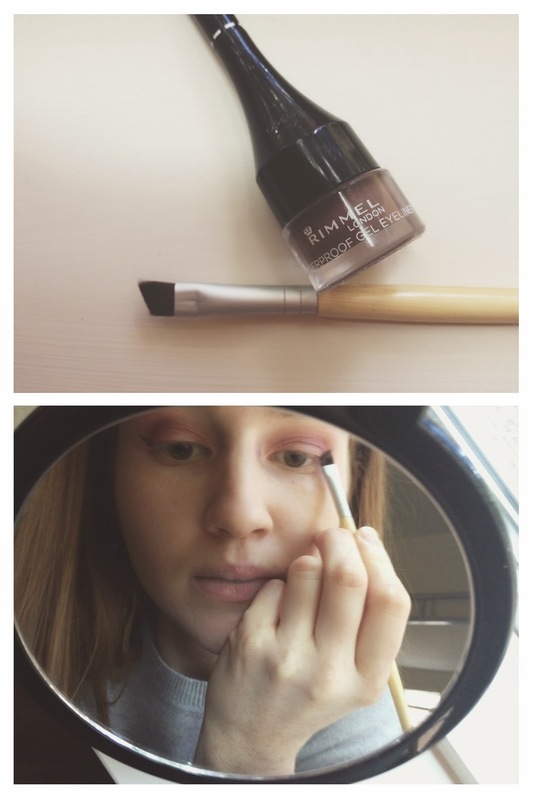 But this waterproof gel liner by Rimmel is really easy to work with. The color I used is brown 002 and I used an angle brush by EcoTools to apply. The angle brush is just my preference as I've found it's easier for me to make even flicks on each eye. But you can use whichever eyeliner brush you like. I start by making the line on the outer corner of my right eye and then try to copy as closely as possible on my left eye. Then I fill in the rest of the liner along my upper lash line. There are great tutorials on YouTube if you have never applied eyeliner before. Leave a comment if you need recommendations. After I apply my cat eyeliner, I curl the lashes with my favorite eyelash curler by Shu Uemura (a present from my sister!). I highly recommend you don't skip this step. It makes ALL the difference, believe me! Then I apply my mascara. I use waterproof, since other types of mascara always seem to uncurl my lashes (so annoying). My all time favorite and the one I always go back to is the Voluminous Million Lashes mascara by L'Oreal (my favorite drugstore brand) in black noir. I use a separate mascara for my bottom lashes as I have trouble with smudging. For some reason the cheap CoverGirl waterproof mascaras never smudge when applied to my lower lashes. I'm using the Exact Eyelights mascara in black gold. The last step is adding a bit of blusher, although I decided here to add only bronzer. This one is from a Laura Mercier palette (another gift, which I just adore). But use whatever blush you like. I also really love the Tarte blush in the Aqualillies for Tarte palette (similar Tarte palette) from last year (another gift!). That's it! I hope this was helpful! I know, this is rather lengthy! Maybe someday I'll do some beauty video tutorials instead. I'm sure it would be loads easier than trying to take pictures!! Let me know if you have any questions. Thanks for reading! So lovely! I love the eye shadow colour you have chosen. Thank you for the foundation recommendation too. Our daughter has the fairest whitest skin and the lightest colours she has tried look glowing orange on her, we will try yours :) I have never got the hang of eye-lash curling. It never seems to change my eye-lashes. Either I am doing it wrong or perhaps my eye-lashes are curly already. I resort to pushing my eye-lashes back gently with my fingers - that seems to open up my eyes more. I love this tutorial - I would love to see videos too, thank you! Great look! 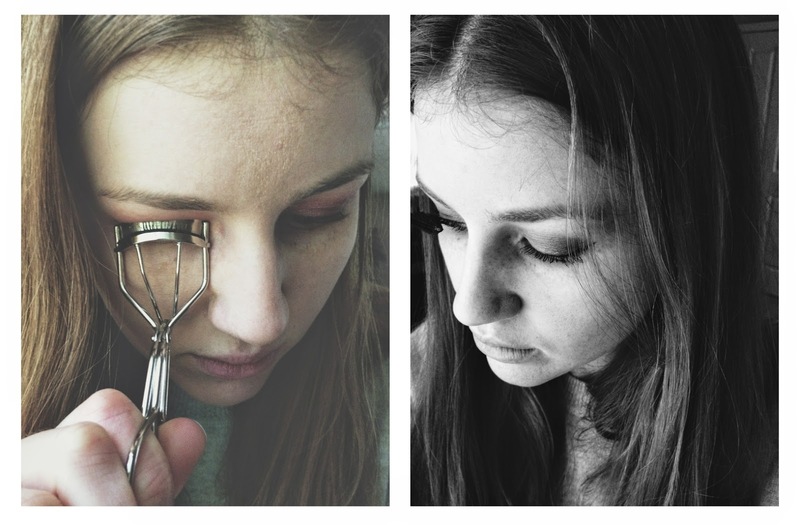 The makeup tutorial and the blog ... everything is simply beautiful. 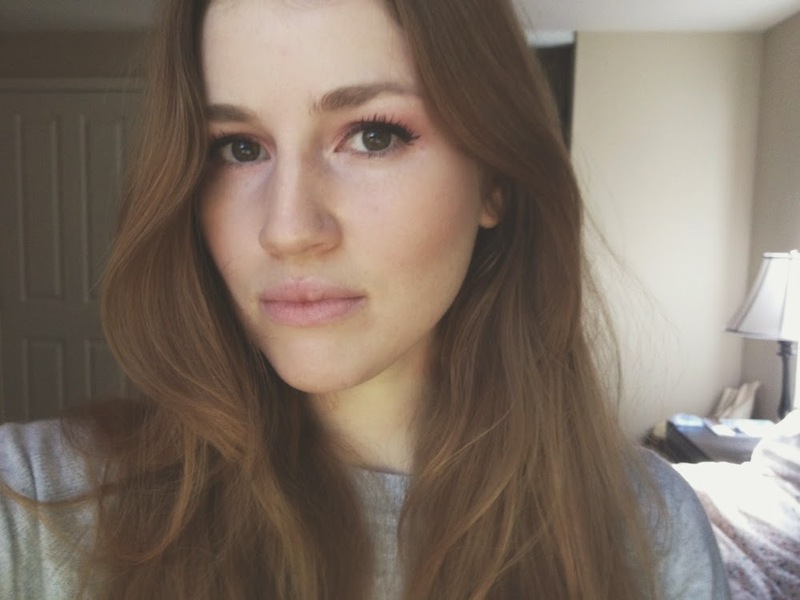 I've never worn eye liner and would really love to achieve this look. Wish me luck! You are so beautiful. I just had to say it.